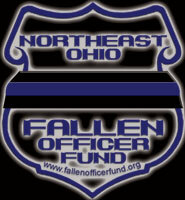 The Northeast Ohio Fallen Officer Fund was created to help with the emergency needs of the families of police officers who pay the ultimate sacrifice for the community. Police Officers elect to take a dangerous job, but none of them plan to get seriously hurt or die. When the evil of society strikes no one is prepared. Our organization is here to help the immediate families of severely injured and fatally wounded officers. In 2008 Cleveland Area Businessmen, Mike Trivisonno Jr., of Catering by Trivs, and John Krann, of Rockway Catering, presented the desire to organize fund raising event to help start this fund. 2009 was the year their desire came to life! 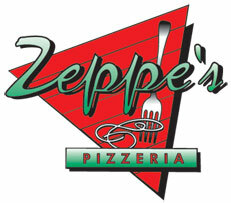 AND SPONSORS FOR MAKING THIS YEAR'S CLAM JAM A SUCCESSFUL EVENT!!! This event is expected to get this organization off the ground and available to support our local police officers. This fund works in concert with the other organizations created to help officers. However, what makes this organization unique is we were created to help with initial emergency needs of the families. The fund is handled by veteran police officers who have experience when those tragic but unavoidable times arise.